We see all types of carpets on a daily basis. One of the toughest to deal with is berber carpet. Although, it does keep most of the soil on the surface and releases it pretty well the real problem is wicking. As carpet dries it can wick dirt and soil from the back of the carpet to the top of the fibers. Leaving it dingy and grey. 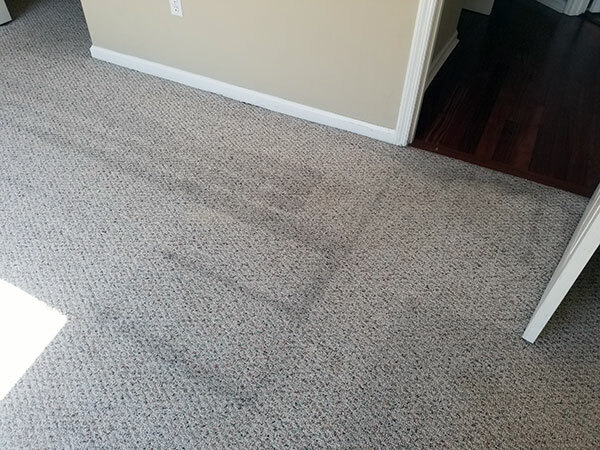 This usually happens when the carpet gets too wet during the cleaning process. At Chem-Dry of Tampa FL we clean carpet with 80% less moisture then other steam cleaners. Less moisture means the carpet is less likely to wick up soils after cleaning. In Tampa FL most carpet cleaners struggle to clean berber carpet, but you can see from the pictures above Chem-Dry of Tampa does a great job of getting the carpet clean and keeping really dry. After a few hours the carpet was completely dry with no soil wicking to the surface. 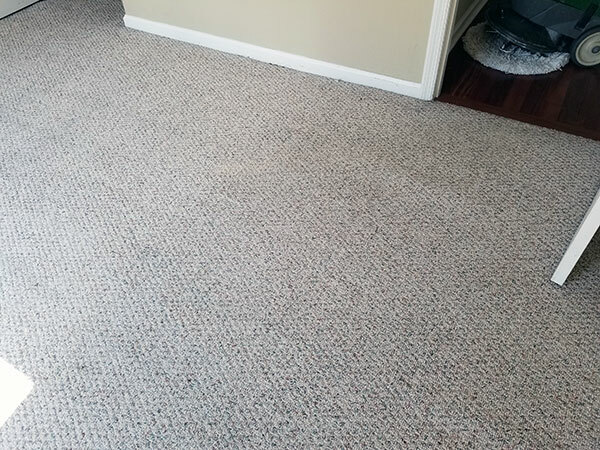 For excellent results like this consider using Chem-Dry of Tampa for your next carpet cleaning. For carpet cleaners in Tampa FL call Chem-Dry of Tampa.